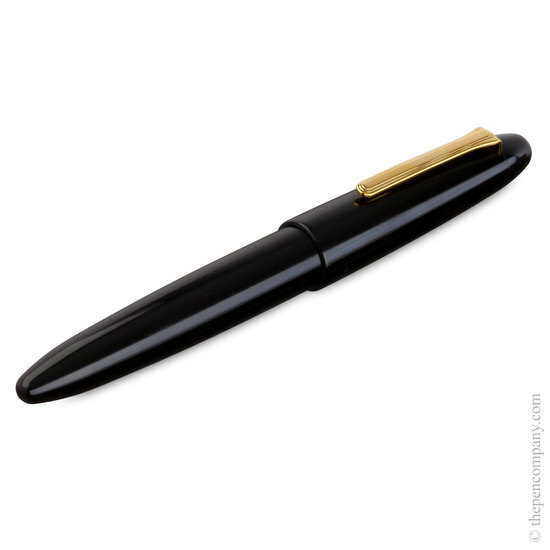 The magnificent and aptly named King of Pens is an oversize pen hand-crafted from ebonite with a matching oversize 21K gold nib. 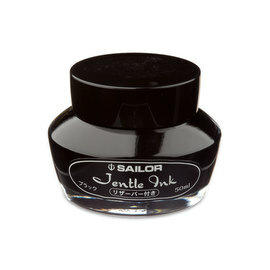 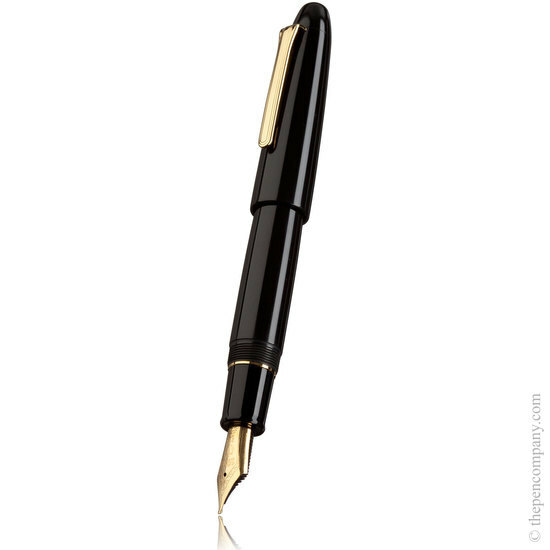 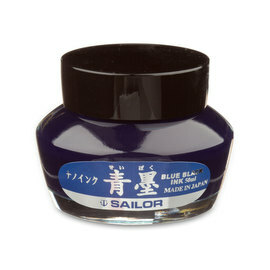 This flagship pen adequately demonstrates Sailor's commitment to writing perfection. 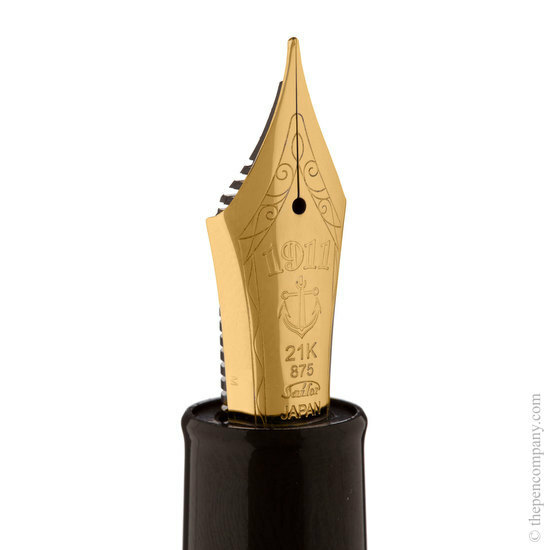 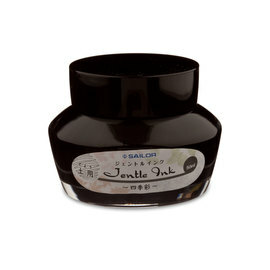 The pen is available with broad and medium nibs as standard and the gold trim version is also available on request, with the range of Naginata nibs, produced in Japan under the guidance of Master Nib Designer Nobuyoshi Nagaraha.